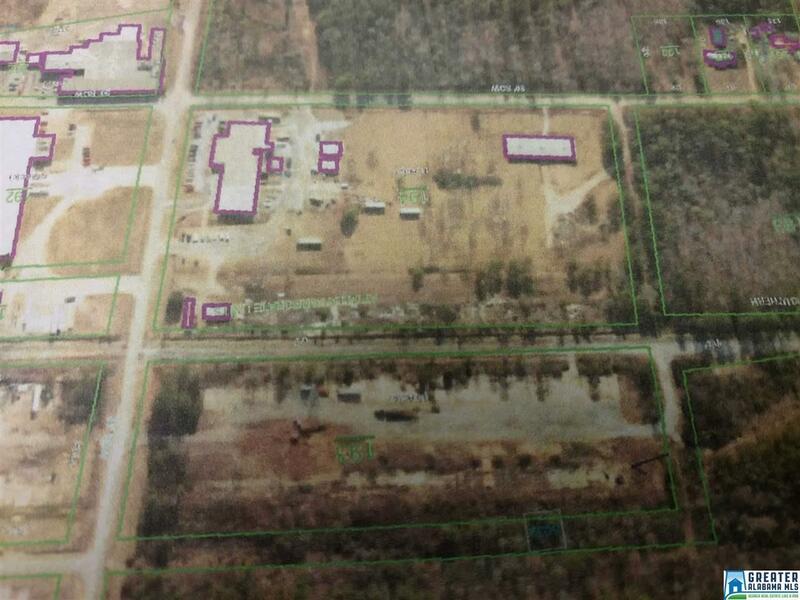 ATTALLA INDUSTRIAL PARK AREA-37.8 +/- ACRES. FRONTS ON PLEASANT VALLEY ROAD AND JONES SAWMILL ROAD. EASY ACCESS TO HIGHWAY 11, HIGHWAY 77 AND I-59. RAILROAD SPUR ON PROPERTY. ALL UTILITIES AVAILABLE. $451,200. Listing provided courtesy of Ina Black Realty, Llc. © 2019 Greater Alabama Multiple Listing Service, Inc.